Best Place In Brevard!!! 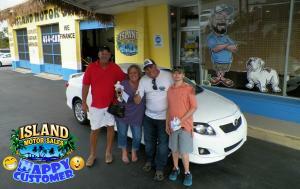 Best place in Brevard County to buy a vehicle between myself family and friends we got four down there all of us are very happy. 5 Stars!!! Awesome all the way around. Great people, good reliable vehicles. Thank you Brandon and the whole team! We love our vehicles! No hassle or pressure. Felt like I was at home. Absolutely loved the people and the car! Thank you for being willing to go above and beyond! 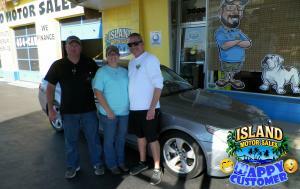 This is the second car we’ve purchased from them. They are very nice and best of all No Pressure! Bought a car here. They stand by their warranty. 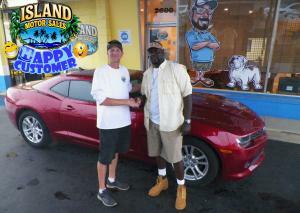 Great place, nice cars, great service, and did everything they could to make me a deal! Something For Everyone! Was helping a friend find a car, I kinda wish I had come here to buy mine. 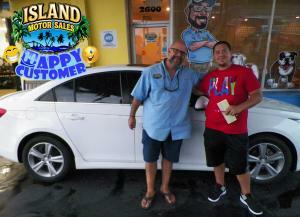 Excellent service decent inventory for everyone's budget and the buying process is super fast. Every single person who works here is professional and helpful. Great experience for my friend and I. Thank You!!! Just bought a new car from them. 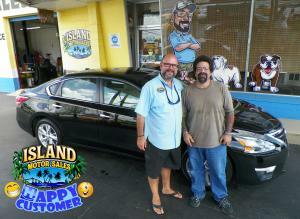 They run their business professionally and they will work with you until you're satisfied. Nice and friendly team, and they have a beautiful queen dog there too. 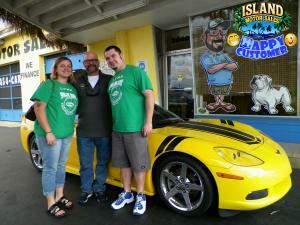 Thank you Island Motor Sales! Awesome!!! 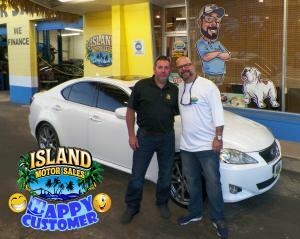 Brandon Smith at Island Motor Sales is awesome! The whole staff is extremely helpful and knowledgeable. 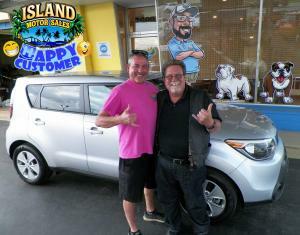 Mr. Smith made the car buying experience easy instead of a pain. I was in and out of there in about an hour and on my way in a new car. 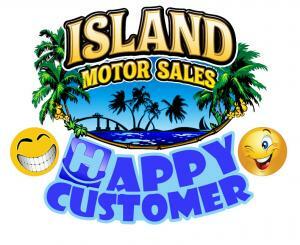 I would definitely recommend everyone to go to Island Motor Sales. I can't believe how easy buying a car can be. Keoki and Tony made it a joy. I will send everyone I know to them.